In celebration of Martin Luther King Jr. Day, the U.S. National Park Service is offering FREE admission to more than 100 National Parks on 1/20. This is not only a great way to spend time with the family, but to get out of the house and see some beautiful sights! If you live near a Park, make a day trip out of it, or find affordable food and lodging or go camping for an inexpensive weekend adventure! 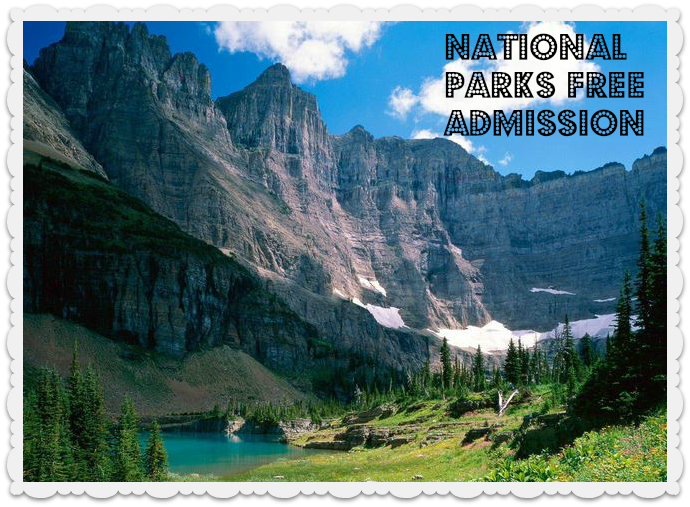 Check out the National Parks in your area.